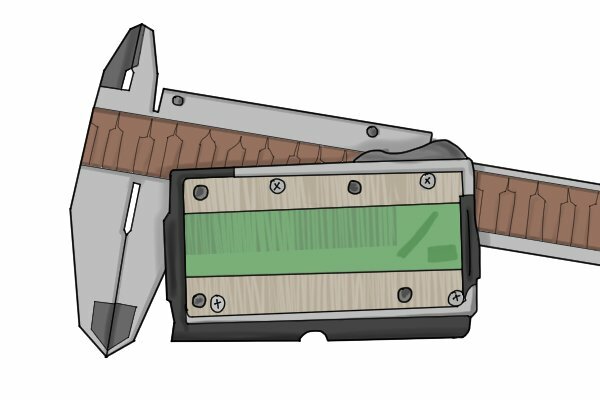 How does a digital caliper work? 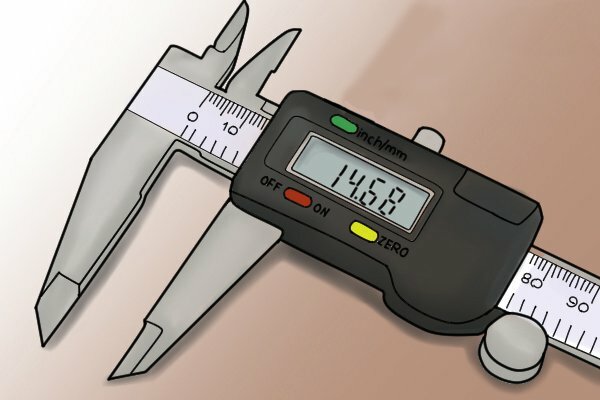 What are the parts of a digital caliper? 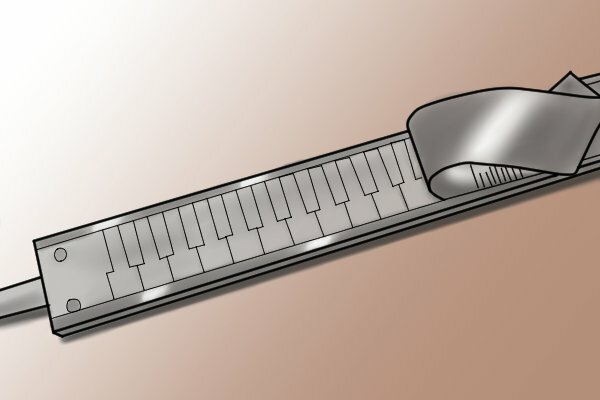 What are the advantages and disadvantages of digital calipers? 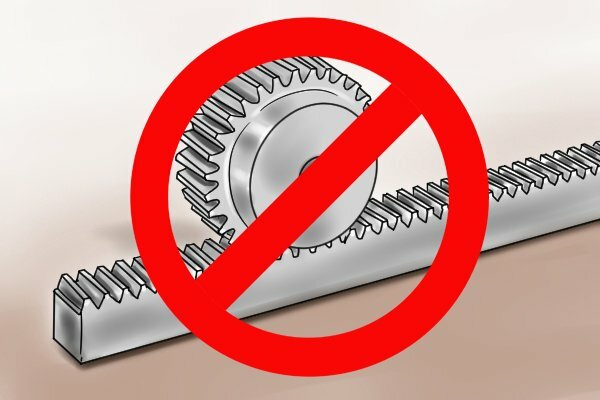 Unlike dial calipers and vernier calipers, digital calipers do not have a rack and pinion mechanism. Instead, they are able to take measurements because of a series of capacitance sensors that run along the length of the beam. These sensors detect changes in electrical charge that occur when the distance between the jaws changes. Underneath the scale of the caliper, there are a number of rectangular plates engraved onto a copper or glass strip. On the under side of the movable jaw is a circuit board. With the copper plates, this forms a grid of capacitors. As the sliding jaw travels along the main scale, the rectangular plates align and misalign and the capacitance (the amount of electrical charge) between the plates changes. This sends a signal to a chip within the caliper, which generates the readings shown on the LCD display.